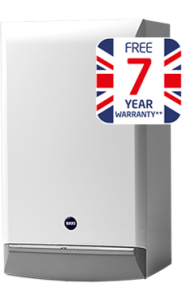 As accredited Baxi Installers Pro Heat North East can supply and fit most makes and models. 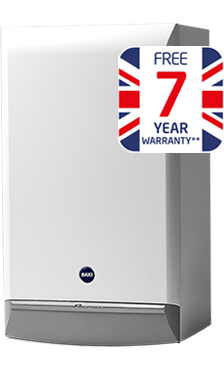 Our highly trained team of Engineer’s can design your heating system using the very latest energy efficient boilers to suit your home. With Myson radiators and thermostatic valves £1950inc (upto 6 radiators). With Myson radiators and thermostatic valves £2450inc (upto 6 radiators). South Tyneside - South Shields , Jarrow , Hebburn , Boldon , Simonside. North Tyneside - Tynemouth , Wallsend , Byker , Howden , Whitley Bay. Sunderland - Fulwell , Hendon , Grindon , ThornleyClose , Ashbrook , Grange Town. Newcastle - Gosforth , Jesmond , Benwell , Heaton , Walker , Westgate. 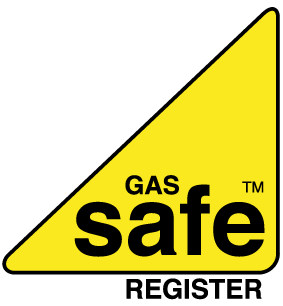 Gateshead - Felling , Heworth , Leam Lane , Blaydon , Dunston , Teams , Wreckenton. Are Just some or the Areas we cover.